SRJ4 roof jack. Same as 104060000 except the distance from the flange to the bottom is 48″. SRJ3 roof jack. Same as 104060000 except the distance from the flange to the bottom is 36″. Same as 903658 except its adjustable from 21-35″. Roof jack with all-weather crown for a 3/10 or steeper roof slope. 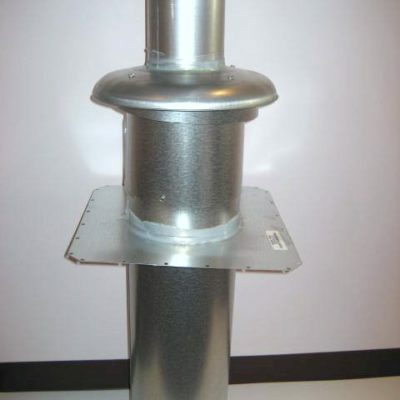 Adjustable from 21-35″ when measured from roof (not ceiling) to top of furnace. This 9036.. series roof jack is used on almost all Nordyne gas furnaces that are MGHA or newer. Models included are M1, MBHA, MGBA, MGBB, MGHA, MGHB, MMBA, MMBB, MMHA, MMHB, MSBA, MSBB, MSHA & MSHB. Roof jacks are no longer available for MHA & MAC furnaces. Installation instructions included. Outside pipe is 8-3/8″ which fits over about an 8-1/4″ pipe on the furnace. Inside pipe is 5-1/8″ which fits over about a 5″ pipe on the furnace. Roof jack with all-weather crown for flat or low-sloped roofs. 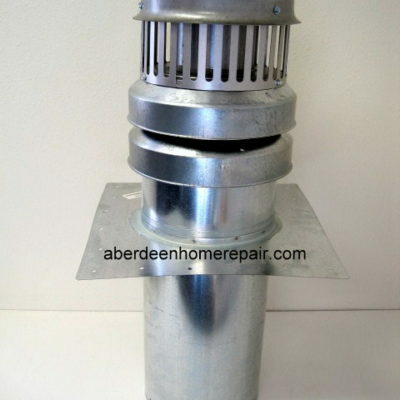 Adjustable from 15-23″ when measured from roof (not ceiling) to top of furnace. This 9036.. series roof jack is used on almost all Nordyne gas furnaces that are MGHA or newer. Models included are M1, MBHA, MGBA, MGBB, MGHA, MGHB, MMBA, MMBB, MMHA, MMHB, MSBA, MSBB, MSHA & MSHB. Roof jacks are no longer available for MHA & MAC furnaces. Installation instructions included. Outside pipe is 8-3/8″ which fits over about an 8-1/4″ pipe on the furnace. Inside pipe is 5-1/8″ which fits over about a 5″ pipe on the furnace. 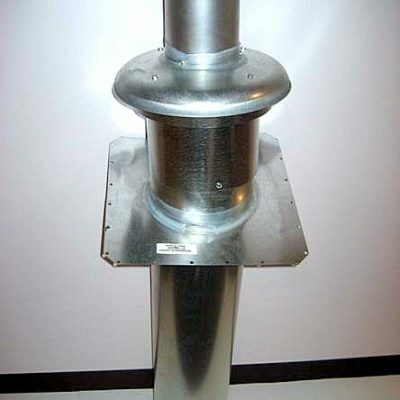 SRJ1 roof jack fits most all Nordyne CMF furnaces with 4″ vent pipes. 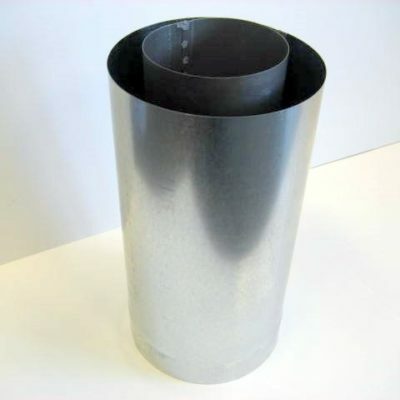 Measures 12″ from flange to bottom of chimney. Must be installed on a flat surface. To install on a pitched roof, order the correct sloped roof adapter (available below) that corresponds with the pitch of your roof. 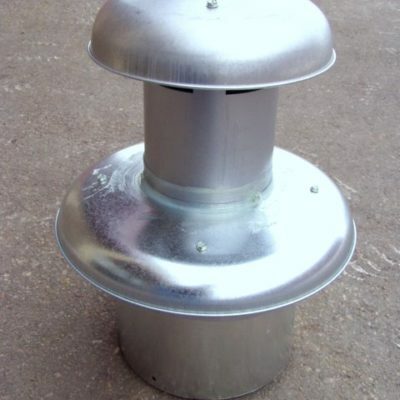 The barrel of the roof jack must hang below the ceiling and connects to vent pipe (available separately) which extends up from the furnace. Adjustment is made by sliding the 4″ vent pipe up and down inside the roof jack. Size of roof jack is determined by measuring the distance from the ceiling to where the flange sets on the roof. Includes ceiling trim plates. Redesigned all-weather crown assembly helps minimize pilot light blow-outs. Used on the above roof jacks and on roof jacks found on models M1, MBHA, MGBA, MGBB, MGHA, MGHB, MMBA, MMBB, MMHA, MMHB, MSBA, MSBB, MSHA & MSHB. Installation instructions included. Outside pipe is 8-3/4″ which fits over about an 8-1/2″ pipe on the furnace. Inside pipe is 5-5/8″ which fits over about a 5-3/8″ pipe on the furnace. 17.5″ tall. Be sure your old crown is removable. 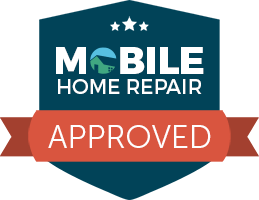 Interior roof jack extension lengthens roof jack connection to furnace by 10″. Extension not adjustable but roof jack is. 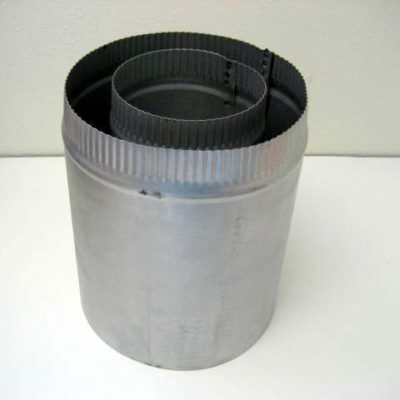 Inside pipe measures 5″ diameter and outside pipe measure 8.25″ diameter. Measurements taken on the non-crimped end. Crimped ends will be slightly smaller. Extends crown of roof jack up an extra 16 inches to clear drifting sor down drafts which may cause pilot outages. Extension consists of 2 pipes. Inside pipe has a diameter of 5-1/2″ on one end and 5-3/8″ on the other end. 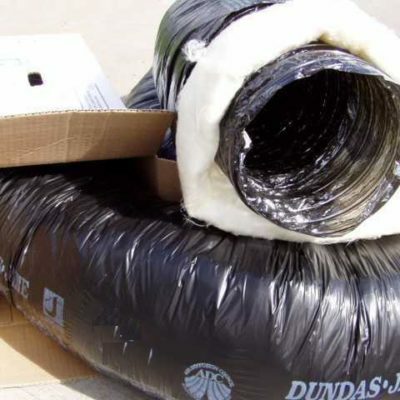 Outside pipe has a diameter of 8-1/2″ on one end and 8-3/8″ on the other. Screws included.